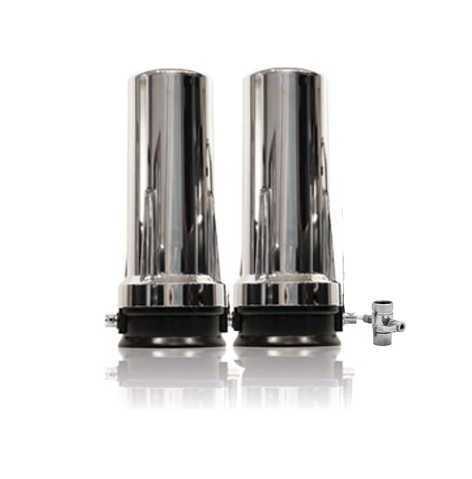 This is to replace the Whole House Advanced Upgrade Filter System. 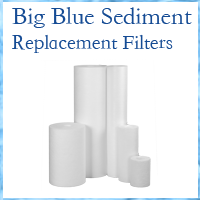 Sediment filters for the pre-filter are not included here in this item. Order them separately. Note: Sediment pre-filters not included in this item. 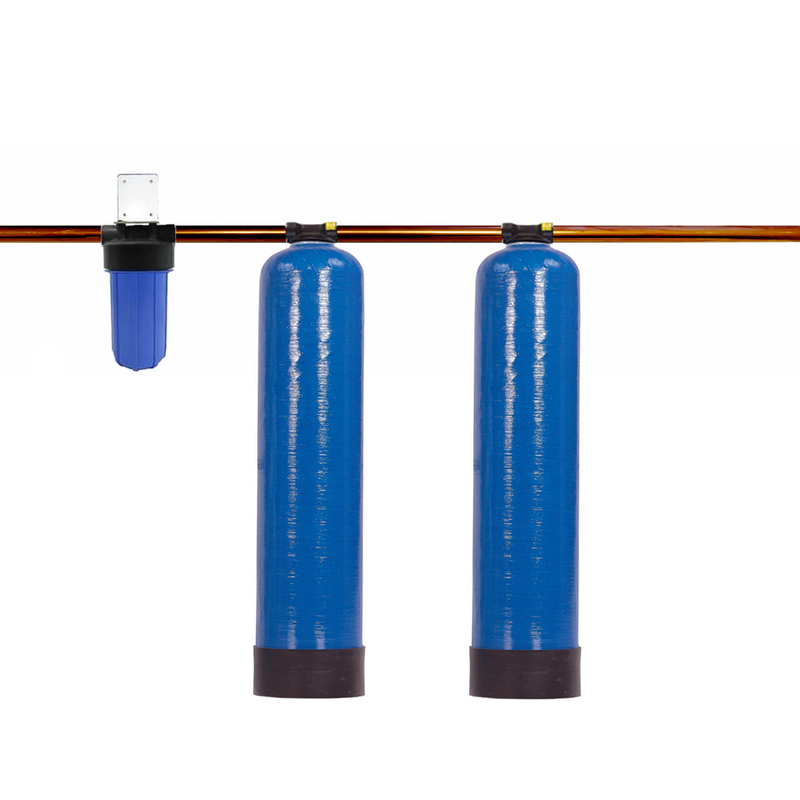 Frequency of pre-filters will depend on your water, and if your municipality works on the lines, kicking up sediment. 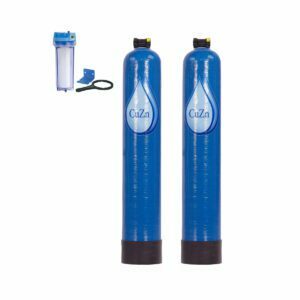 The pre-filter should be changed once a year – or any time the water flow rate slows. See a separate item to get extra pre-filters. To get the most effective results, all the media is layered through both tanks. You will get complete new tanks with the new media inside them. This means that you only need to disconnect the old tanks. And attach the new tanks. You can see the original item for a complete description.